ISBN 978-80-260-0112-6. Paperback. 288pp. Publication date: October 2011. Equus Press: Prague & London. Price: € 18.00 (not including postage). 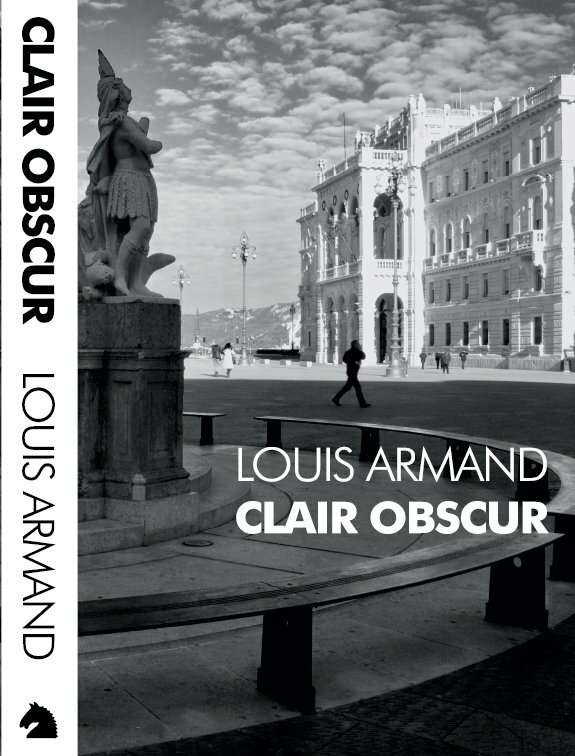 Set against the backdrop of the 1990s war in former-Yugoslavia, Clair Obscur presents a sustained reflection on memory, guilt, fantasy and desire in late twentieth-century Europe. Its cinematic prose ranges between forensic realism and poetic psychology, like the films of Resnais and Bertolucci its language frequently evokes. Written from a screenplay that won honourable mention at the 2009 Alpe Adria Trieste International Film Festival.